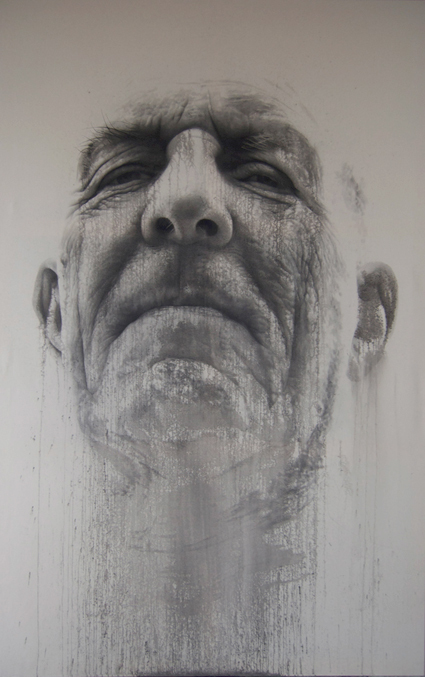 Striking large Scale Portraits from Dutch Artist Annemarie Busschers. Check out her site to see some of her murals and earlier surrealist drawings. Yeah they’re really unbelievable, the studio images are great, giving insight into how she works using layers.